General chemistry can be confusing and tedious, but if you break down some of the concepts, they are much easier to understand. Molar mass is the weight of one mole of any given element or compound. The molar mass of a compound is always expressed in grams per mole, a mole being 6.02 x 10^23 molecules. Find the molar mass of each element within the compound. 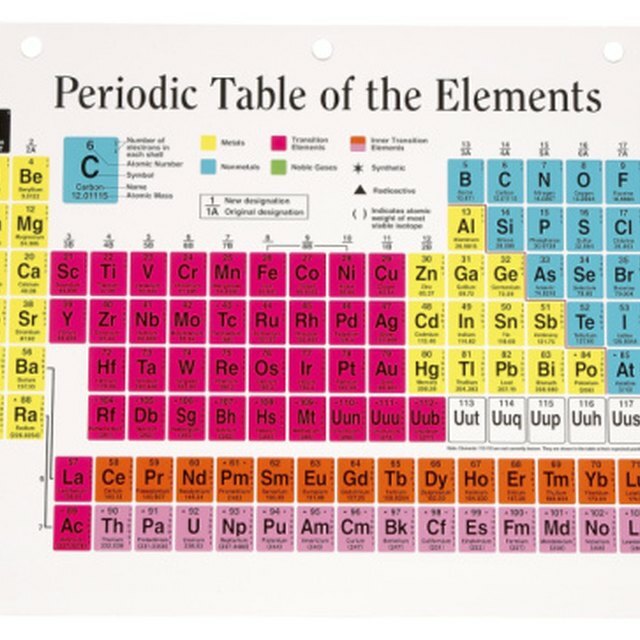 Each element has its own molar mass noted at the bottom of its square in the periodic table. For example, oxygen is about 15.999 grams per mole. You should write down each individual element's molar mass before continuing. This is especially helpful when you get into looking at the molar mass of more complex chemical compounds. 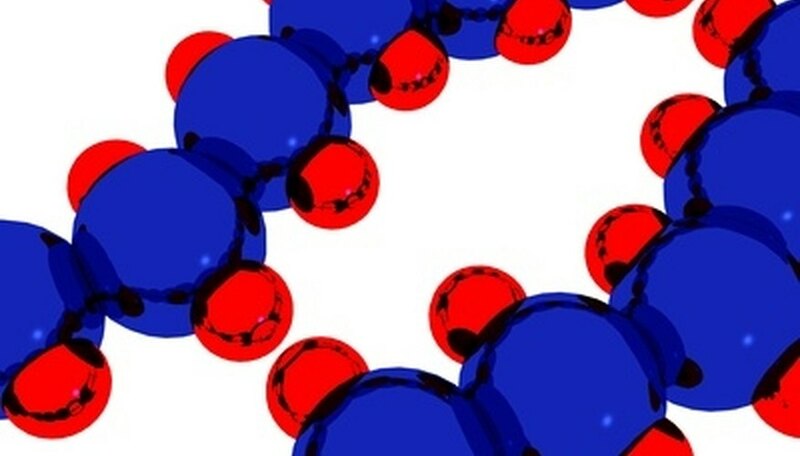 Decide how many atoms of each element make up the chemical compound. This will be given to you in the chemical compound formula. For example, in water, H20, there are two atoms of hydrogen and one atom of oxygen. The subscript number relates to the element directly before it. If no number is present, assume it is a 1. Multiply the number of atoms by the molar mass of the specific element. If you are looking at water, you will find that the molar mass of hydrogen is 1.008 and the molar mass of oxygen is 15.999. Because there are two atoms of hydrogen, multiply 1.008 by 2, and since there is only one atom of oxygen, you multiply 15.999 by 1. Therefore, the resulting amounts are 15.999 grams/mole of oxygen and 2.016 grams/mole of hydrogen. Add the resulting molar mass for each element together to find the total molar mass of the chemical compound. In the example using water, you would add the molar mass of oxygen (15.999) to the molar mass of two atoms of hydrogen (2.016); the resulting total molar mass of the compound would be 18.015. Write everything down in an organized fashion to ensure you don't make mistakes. Don't try to figure out molar mass in your head, or you are likely to make an error. Be careful when calculating compounds that have dual subscripts. For example, if you have (PO4)2, you would be calculating two atoms of phosphorus and eight atoms of oxygen. Hardyal, Sari. "How to Calculate Molar Mass." Sciencing, https://sciencing.com/calculate-molar-mass-4505969.html. 24 April 2017.